What’s the deal with Nitrates and Nitrites? Strike – you’re out! 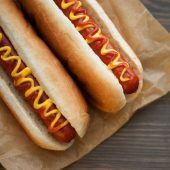 From baseball games, to backyard cookouts—here’s why you should put down the hot dog (and other cured or processed meats). Often women are unaware of the silent warning signs of various diseases – here are five frequently overlooked symptoms that women should never wait out. 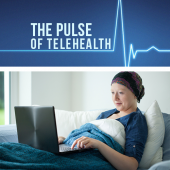 Cancer survival rates are at an all-time high, and healthcare providers are encouraging patients to play an active role in managing their care using telehealth. 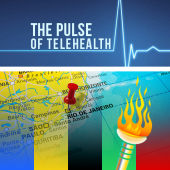 Threats like Zika and cancer are swiftly being addressed by telemedicine programs which target near-inaccessible populations across the globe. 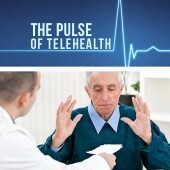 Telemedicine, Good News for Sharing Bad News? A recent study claims delivering “bad news” to patients over the phone could be a better option than in the traditional setting of an in-person office visit. 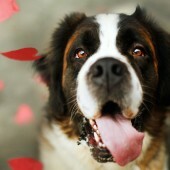 Is it Time to Breakup with Bacon? 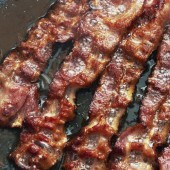 The WHO recently classified processed meat as a carcinogen – meaning there is a strong link between eating meats like bacon and getting cancer.